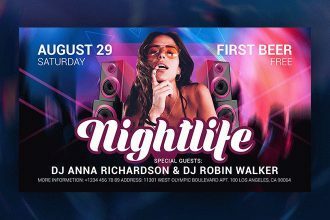 Free Nightlife Facebook Event Page – it is our new free offer for you. Download it absolutely Free for creating presentations and for Branding Identify design and corporate style in Facebook, or just for implementing your creative ideas. You are welcome to use it the way you wish. Good Luck! 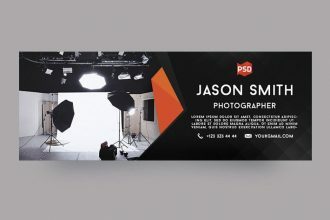 Free Photographer Facebook Cover Page – it is what you need for your creative promotional ideas! This elegant Free Cover is the best way to use it for making presentations in Facebook and show your skills about your creations and design. Enjoy this PSD template from Free-PSD-Templates and let your ideas become successful! You are welcome to download this modern and stylish Free Car Service Facebook Cover Page for your private and commercial use! There is all you need for creating a great Facebook presentation of your ideas and development in design for companies and agencies. Use it easily and let your ideas be successful! 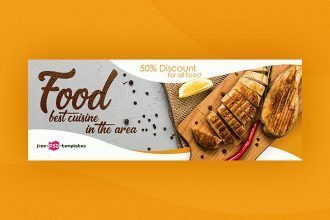 If you want to promote professionally your product and you don’t have mockup – download our todays Freebie – Free Food Facebook Cover! 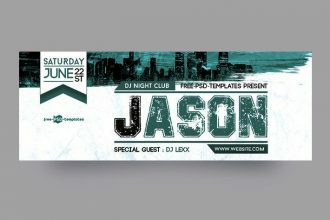 Choose any template for promoting you like and put there the necessary design! So, you are welcome to use it the way you wish. Good Luck! Do you want to organize Beer Fest? 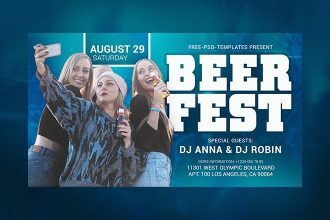 We have created for you this professional and absolutely Free PSD Beer Fest Facebook Event Page to promote the necessary events in social networks and make your ideas really successful! 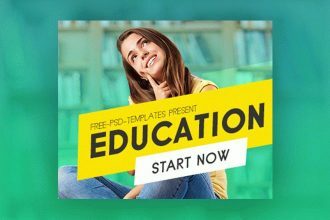 15 Free Education Banners Collection in PSD can be downloaded absolutely Free to make the best presentations and show the design you need. These PSD templates free are very qualitative and can be used as many times as you need. Download our fresh freebie and become successful with Free-PSD-templates! 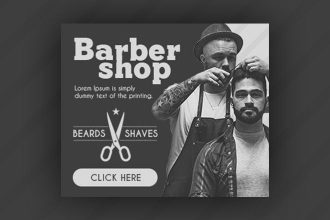 Our designers have created for you to download these 15 Free Barbershop Banners Collection in PSD. 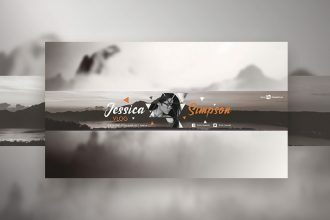 If you are a designer or design is the big part of your life, you should have this modern banners for making presentations and improve your professional skills! 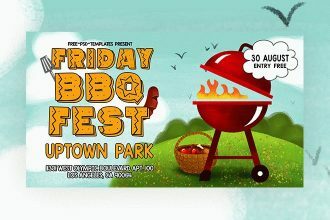 Our designers are glad to present to your attention our new Freebie – Free BBQ Party Facebook Event Page. 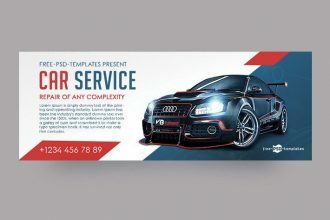 Very original and really professional PSD flyer template can help you, your client, company or product to be exclusive and interesting. Easily customize it in Photoshop and enjoy the results! 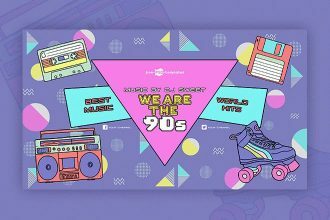 You are welcome to download our new Freebie – FR Free Back to 90’s YouTube Channel Banner. It consists of awesome style templates that are fully layered and have very clear structure. Download this freebie and become successful with Free-PSD-templates! Are you working in social networks? 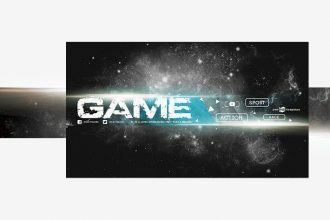 We would like to offer you this Free Game YouTube Channel Banner for promoting video blogs and different modern ideas. Games take a big part for lots of people. So, make your advertisement for them very professional!